Saw two malware payloads--the first was an EXE and the second was a DLL. 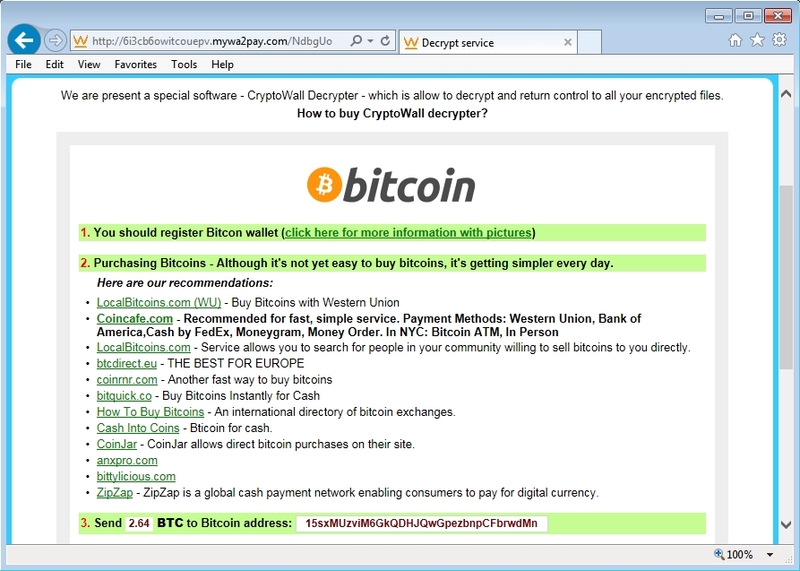 Both exhibited characteristics of CryptoWall 3.0 when tested in a lab evnironment. The second pcap and Flash exploit (2 of 3) is the latest Flash exploit targeting 18.0.0.203 (the Hacking Team-related exploit).